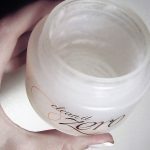 How to use: Apply product on dry skin and massage in circular motions until impurities and makeup are fully dissolved. Add a few drops of water and massage some more. Rinse with water. 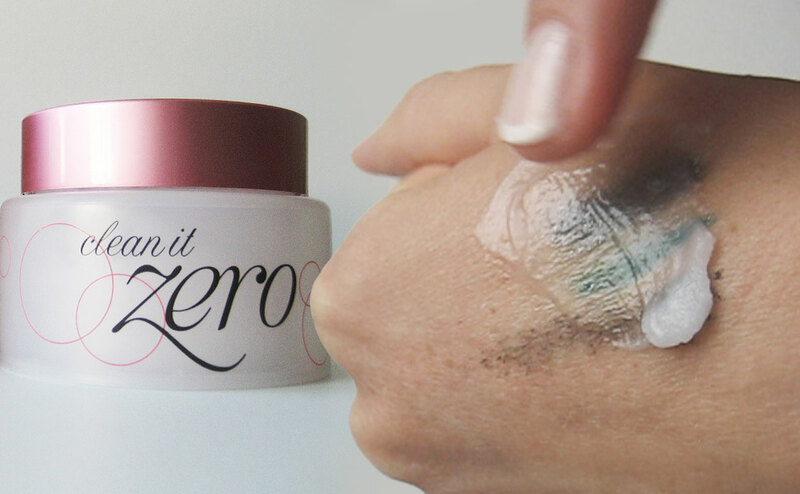 Formula: Light sherbet-like solid texture that melts on the skin. 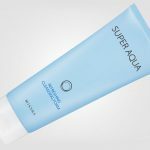 Gently cleanses, exfoliates, hydrates and reduces pores. Contains papaya extract. 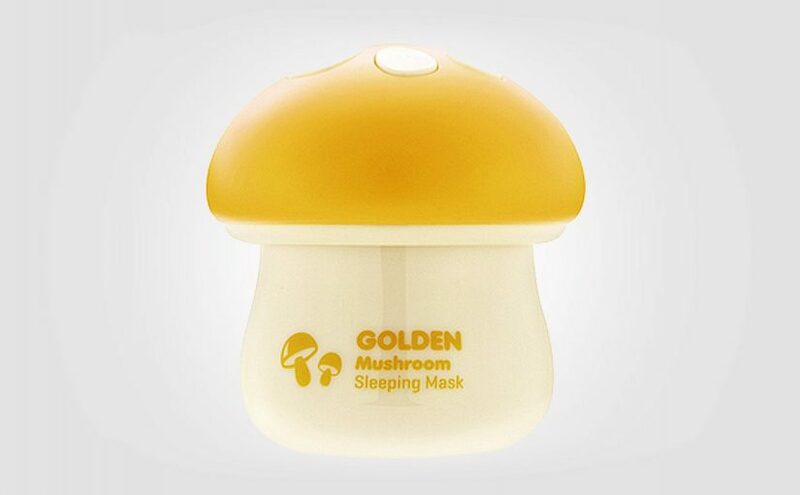 Melts away makeup and impurities without making the skin greasy or oily. 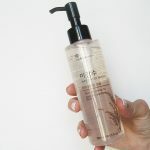 Results on the skin: The skin feels clean, fresh and moisturized after cleansing. Good: Unique formula, wonderful fresh fruity scent. Gentle on the skin. Bad: A bit tedious to use the spatula. 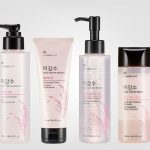 More expensive than many other cleansing products from Korea. 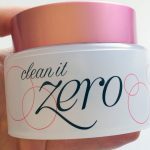 I love everything about Korean cleanser Banila Co Clean It Zero. Read my first impression review here. I mean the scent, the texture, the all over feel. I just love it! 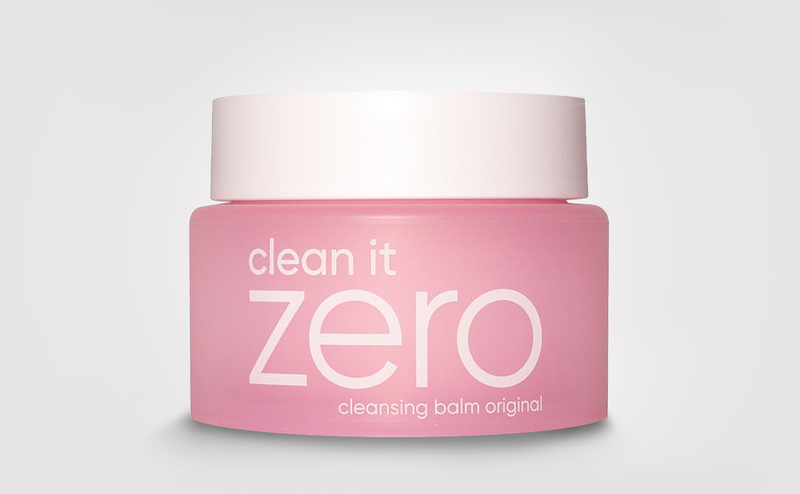 Banila co Clean It Zero is like a balm for the soul. You just want to save the product until the very end because you don’t want to run out, ever! 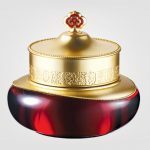 The scent is wonderful and the skin becomes clean, fresh and soft. 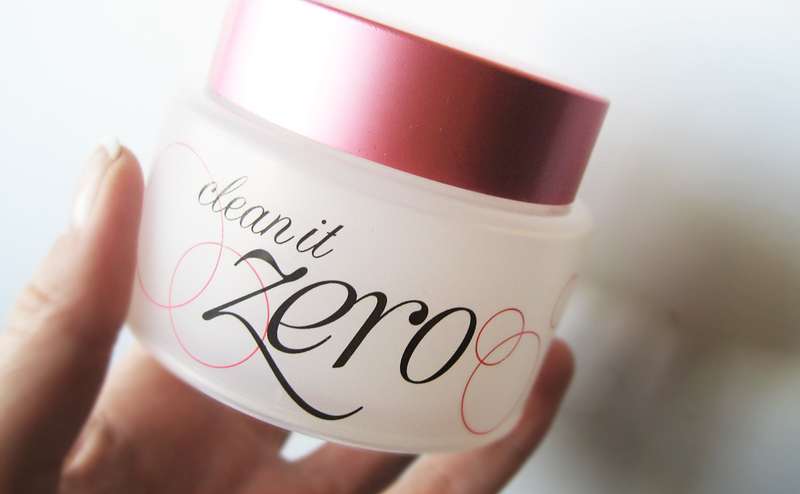 Don’t hesitate to try Banila Co Clean It Zero, a true cult classic and popular bestseller in Korea. 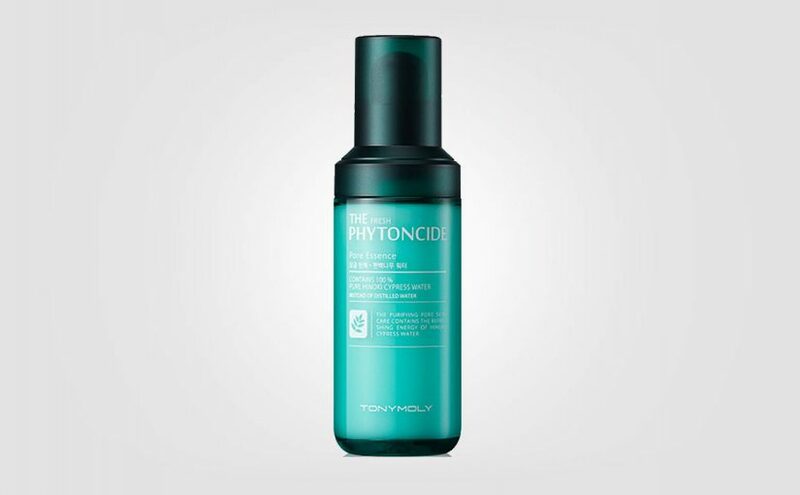 The product works for both young and old, and is suitable for most skin types. 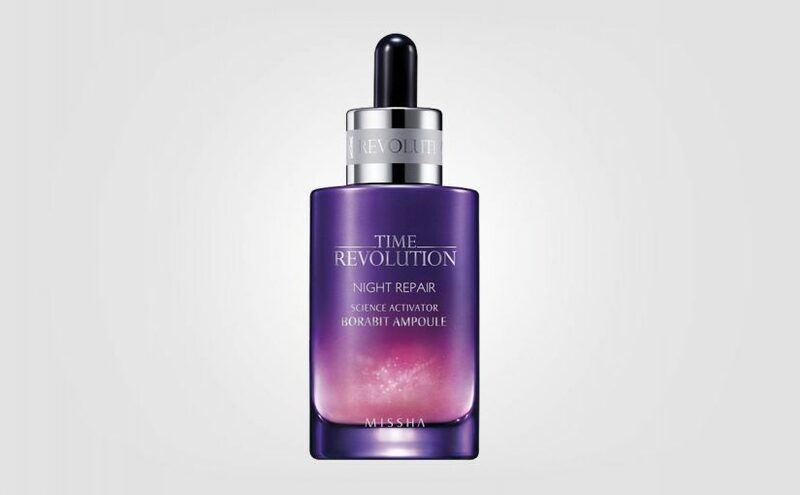 For oily skin, I would recommend to try the Resveratrol one. 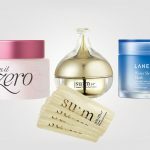 There is also a version for sensitive skin and for extra radiance. I think the original in the pink jar suits most skin types. 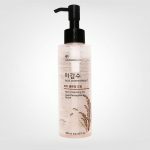 I will definitely buy this Korean product again and again. 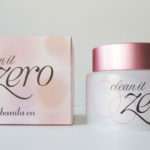 Banila Co Clean It Zero makes me happy, it’s true! 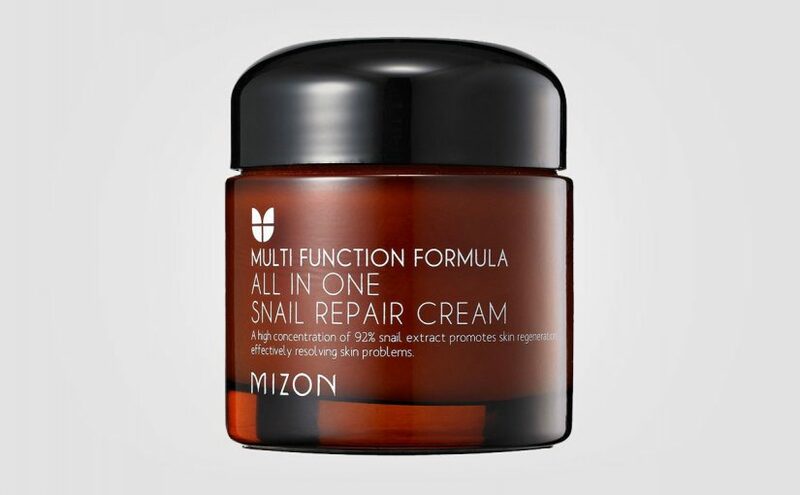 A hands down K-beauty Europe Favorite! 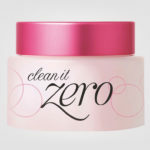 Apply product on dry skin and massage in circular motions until all impurities and makeup are fully dissolved. Add a few drops of water and massage some more. This will make the product emulsify. Rinse with water. 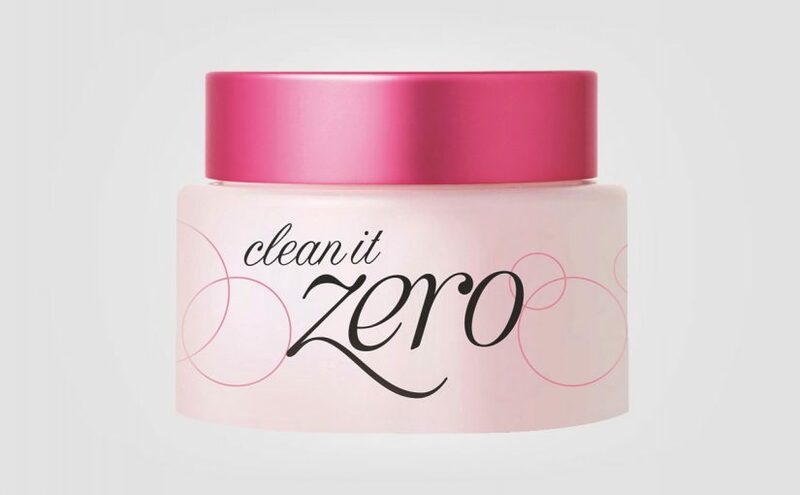 Banila Co Clean It Zero works best as the first step in a so called double cleansing routine. Follow with a water based foaming cleanser to complete the process.